Goddess of wealth Lakshmi confers abundant wealth, fortune, good luck, harmony and prosperity, while Lord Narayana is said to protect the riches and safeguard them against unforeseen financial pitfalls. Lakshmi is said to reside in the chest of Lord Narayana. Hence, Lord Narayana is also called ‘Srivatsa’. When Lakshmi Narayana Homa is performed, Lakshmi and Narayana are said to grant wealth and prosperity. 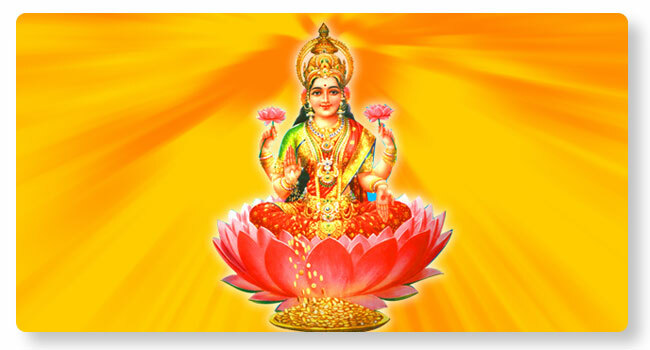 Lakshmi Narayana Homa can enable the performer overcome debts and financial difficulties.